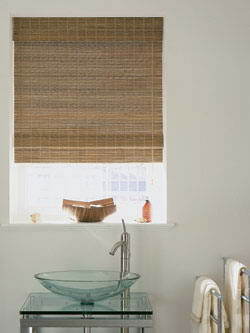 Made to Measure Blinds - At Made to Measure Blinds Ltd we have over fourteen years of experience in manufacturing, fitting and distributing custom made blinds. 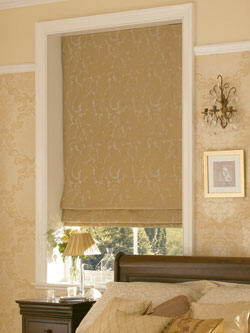 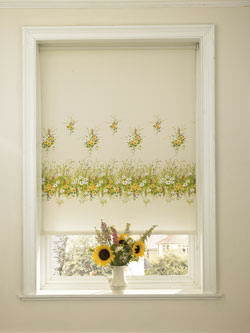 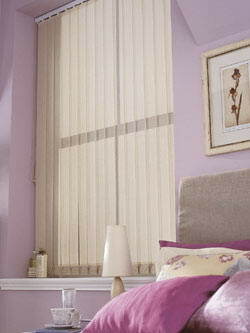 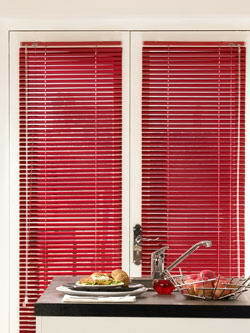 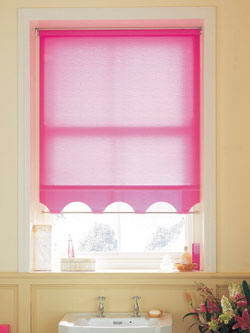 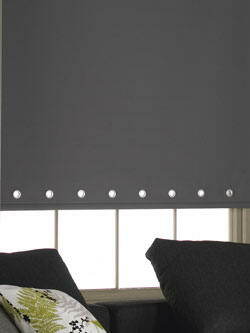 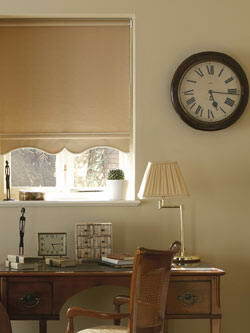 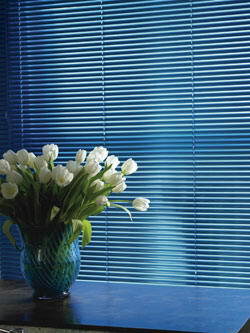 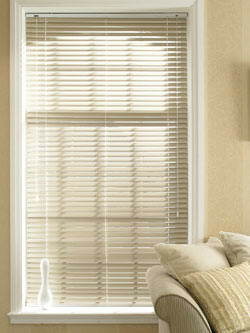 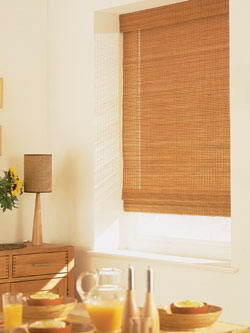 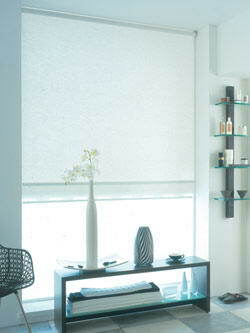 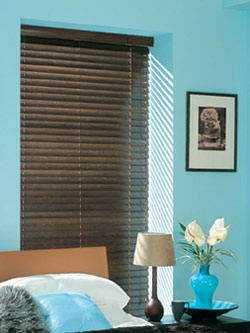 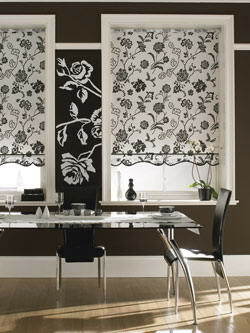 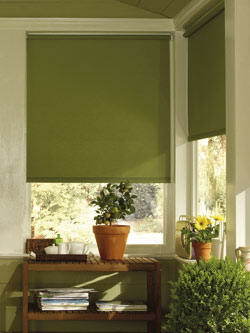 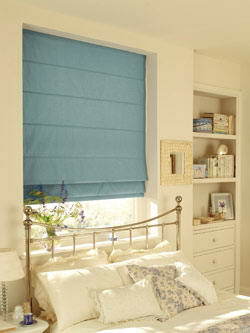 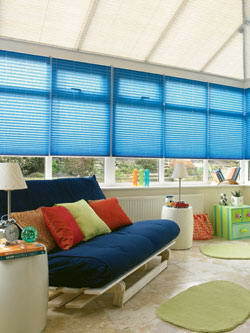 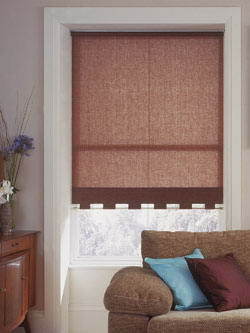 We believe in supplying our customers with the highest quality blinds at affordable prices. 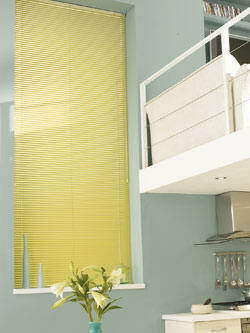 Six years ago we recognised an opportunity using the internet and modern technologies to provide quality made to measure blinds at a fraction of the high street cost, without compromising on quality. 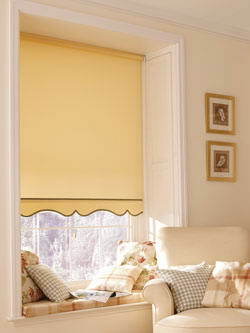 We still use the best fabrics and components throughout our range which is why we offer a 12 month guarantee on all of our blinds.